Gas Central heating, Gas Boilers, Servicing & Repair in Newton Abbot! Gas Boiler Installation, Service & Repair! We offer amazing prices on an installation of your gas boiler as well as great prices on the service and repair of your gas boiler. Our Family run father and son team are fully qualified Gas Safe specialists with decades of experience and a wealth of knowledge that can help with whatever your needs may be. If you are looking for Gas Boiler Services then you have come to the right place. 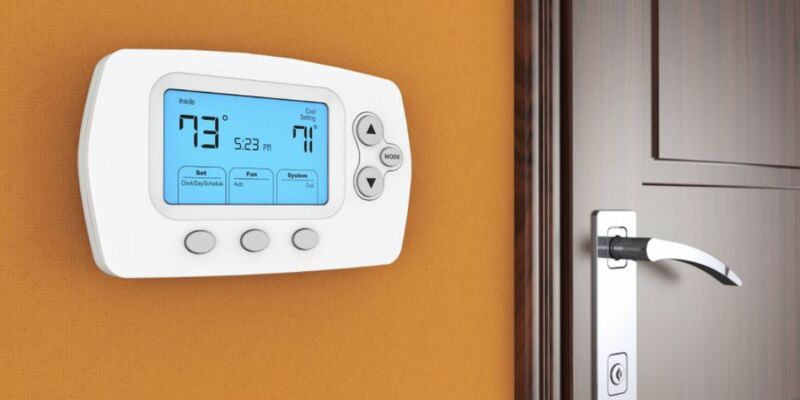 Book Your Installation Or Service Today! We Offer Gas Saftety Check & Certificates! GET IN TOUCH IF YOU NEED A CHECK ON YOUR GAS SYSTEM! Gas Cookers & Gas Fires! We offer a full installation service for Gas Cookers and Gas Fires throughout South Devon Including Dartmoor. We are a family run business who a fully Gas Safe registered and insured. Our prices are very competitive and we offer a professional service. 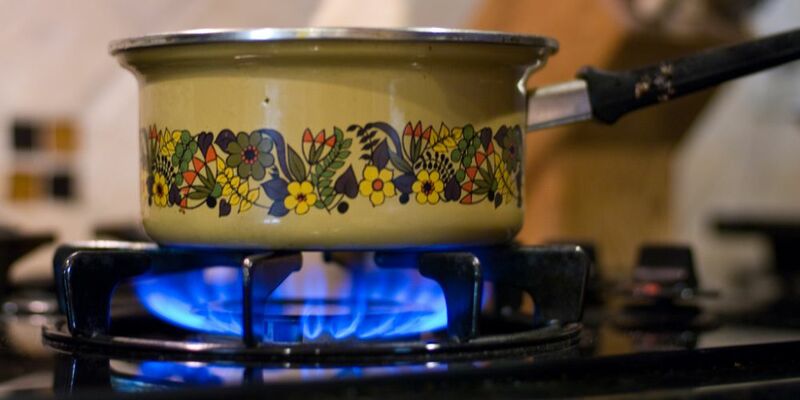 Whether you are in need of a new cooker or gas fire installation or a service or repair to your old cooker or fire then why not get in touch with us today here at Cleaves Plumbing & Heating. Looking For A Service or Repair to your Unvented System? WE ARE FULLY QUALIFIED TO PROVIDE AN INSTALLATION FOR YOUR UNVENTED SYSTEM! 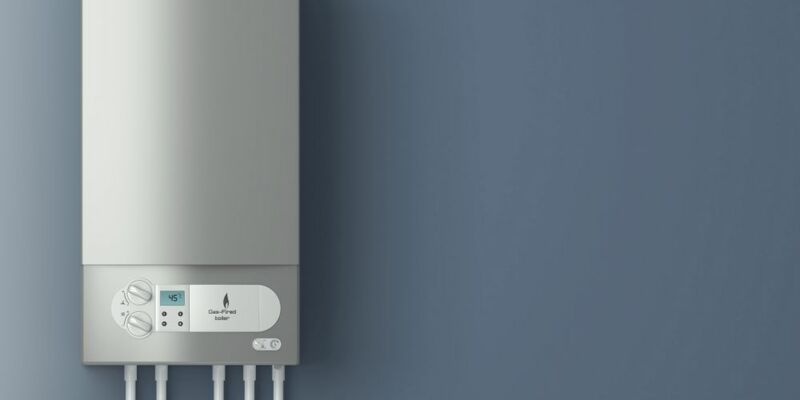 Whether you are in need of a replacement boiler or a service of your gas central heating system or a central heating flush, a new gas heating system installation or even an emergency gas leak repair to be carried out, Cleaves Plumbing & Heating are only a call or email away. We are fully insured and fully Gas Safe & OFTEC Registered so you can be assured of excellence! Get in contact today and see how we can help with your Gas Central Heating needs! Book Your Service, Installation or Repair Today!